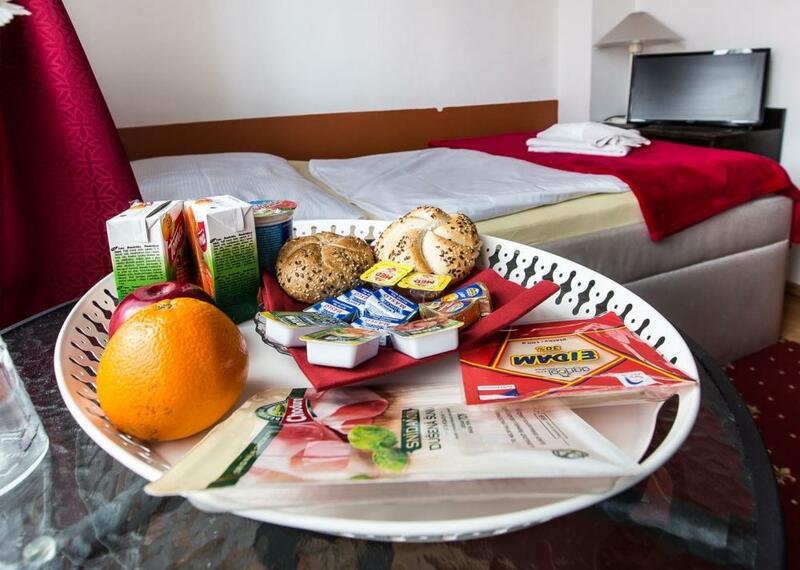 Guesthouse Alfa offers 16 comfortably furnished rooms with private bathroom. 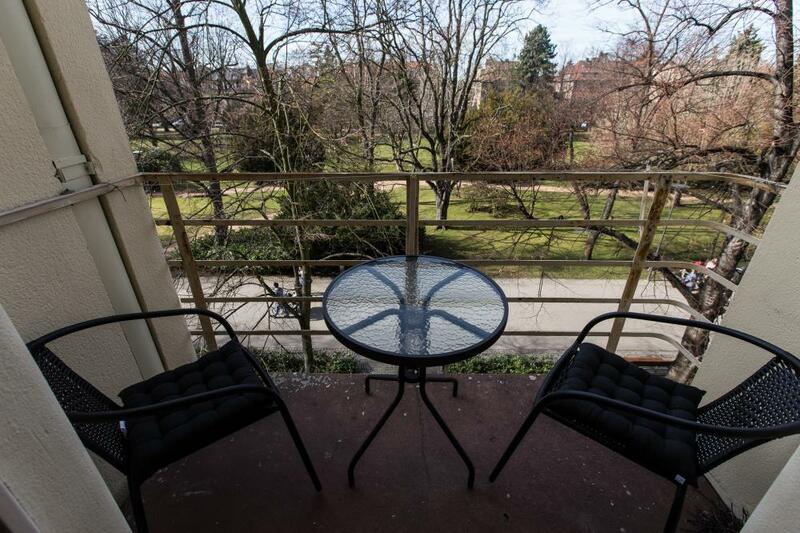 Some rooms have city and park view, others balcony with beautiful seating which overlooks colonnade. Most double rooms have luxurious boxpring beds. The rooms are spread over three floors and accessible via a staircase, there is no lift. 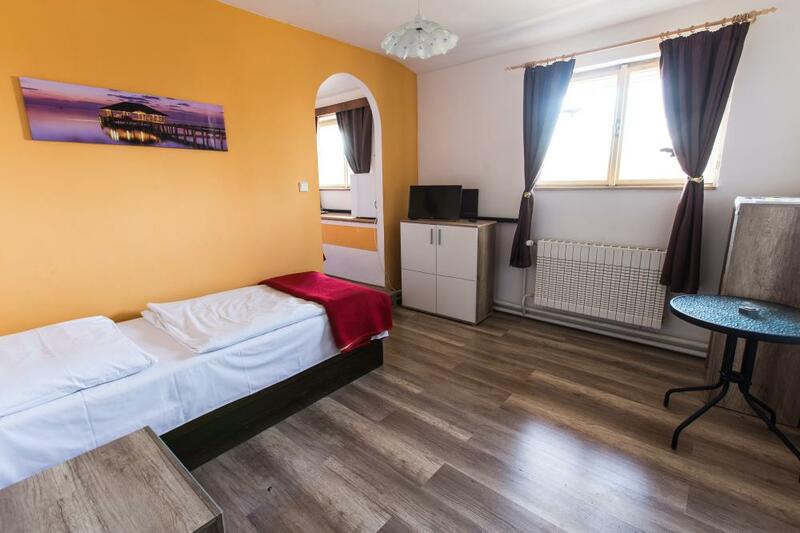 Family room with 3 beds is ready for a great family stay in the centre of Podebrady. 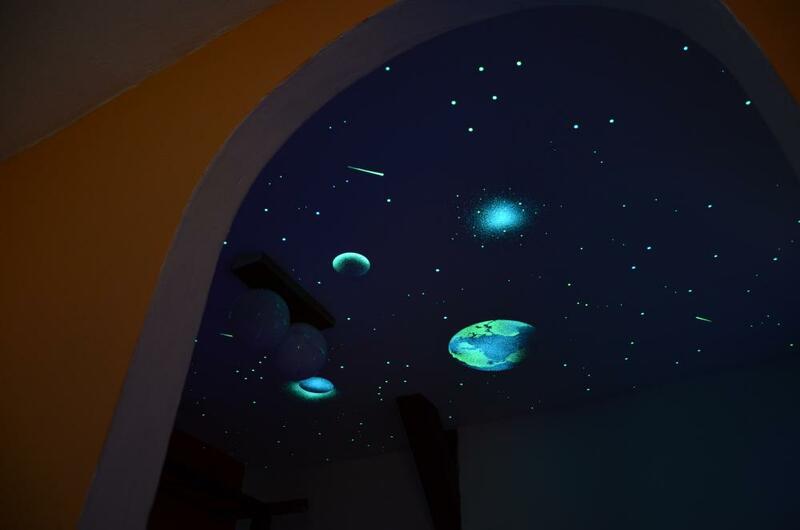 At night realistic starry sky can be observed in some rooms. 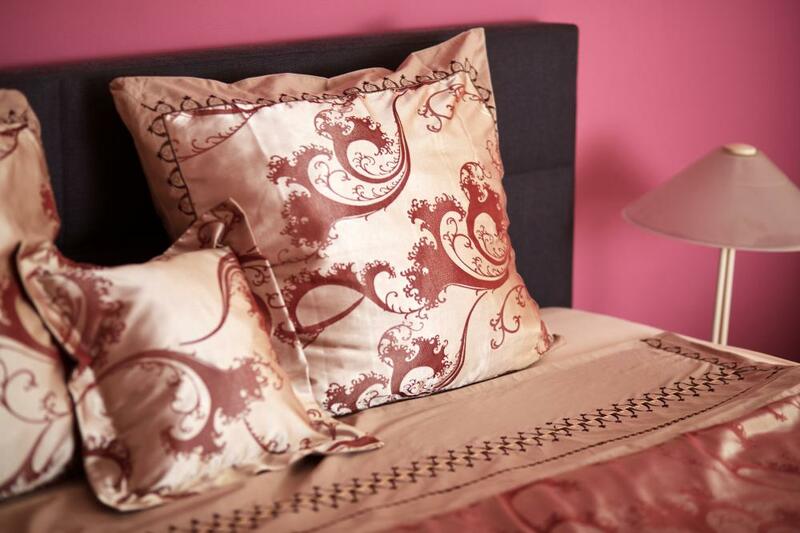 Single room situated on the first or the second floor of guesthouse offers comfortable accommodation for one person. It has private bathroom with shower and WC, comfortable chair, kettle, fridge and internet Wi-Fi connection. 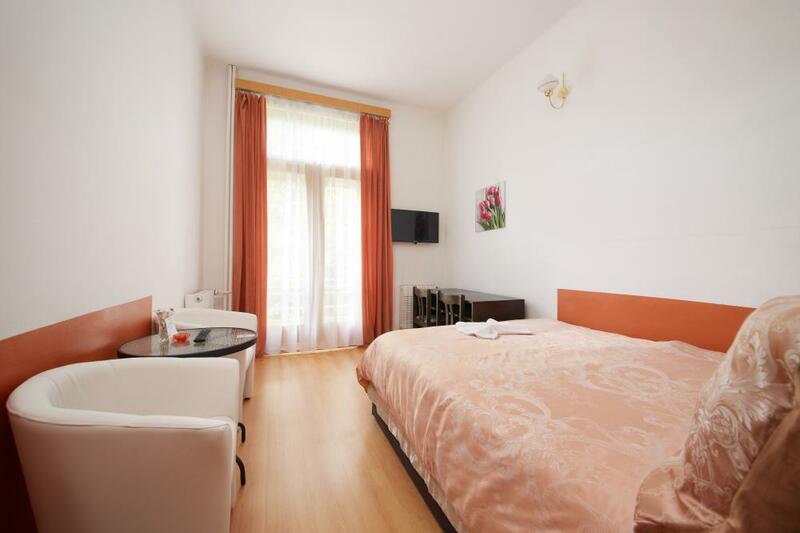 Double or twin room situated on the first or the second floor with the view over the park. 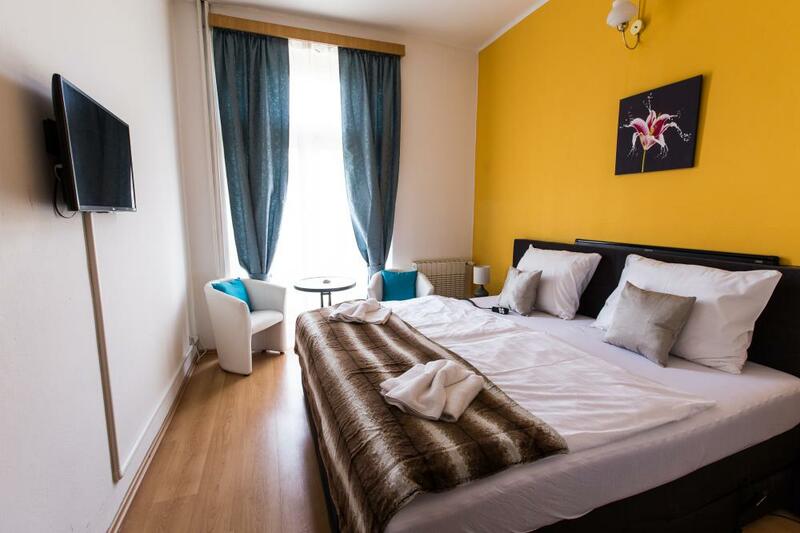 The room is equipped with king size bed for two persons or two separate beds, comfortable seating, flat TV, fridge, kettle, tea and coffee facilities and highspeed internet Wi-Fi connection for free. 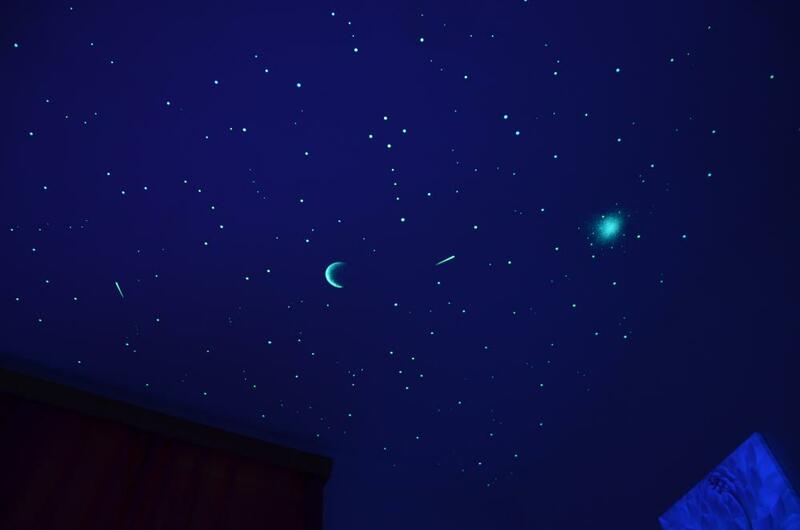 At night realistic starry sky can be observed in some rooms. 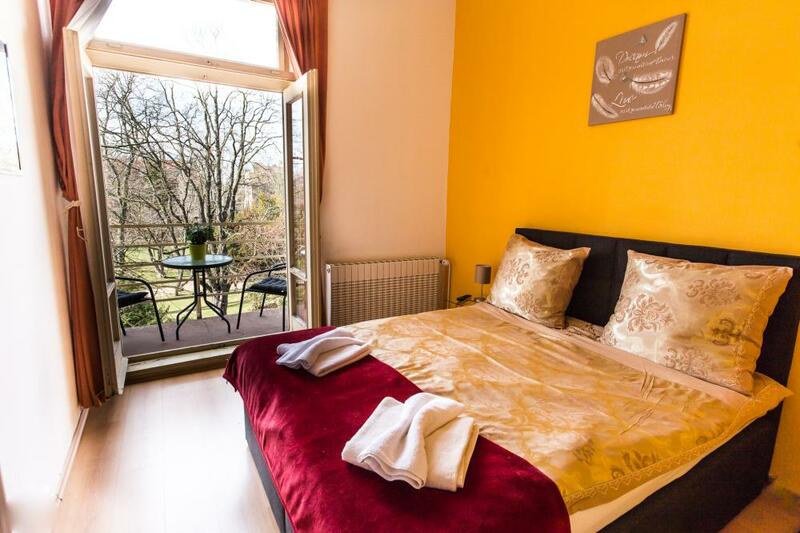 Comfortably furnished double room with double bed has private balcony with seating and view to the park and the colonade. 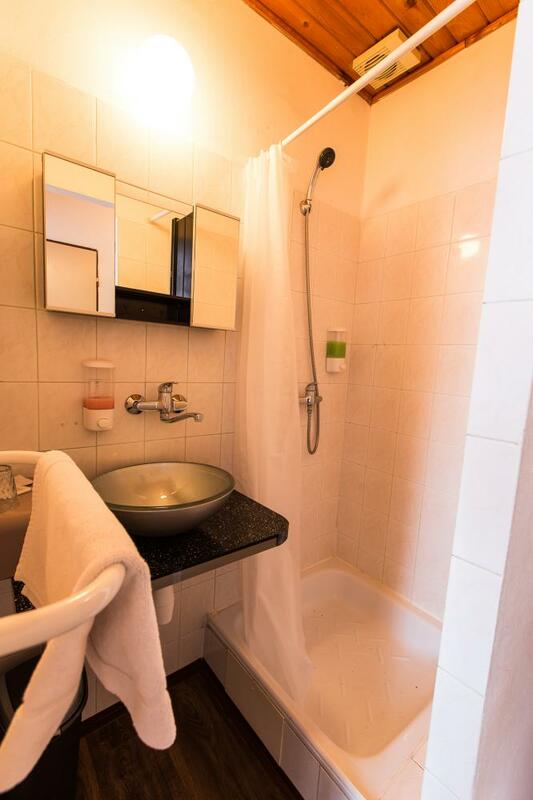 The room disposes of private bathroom with shower, toilet and hair-dryer. 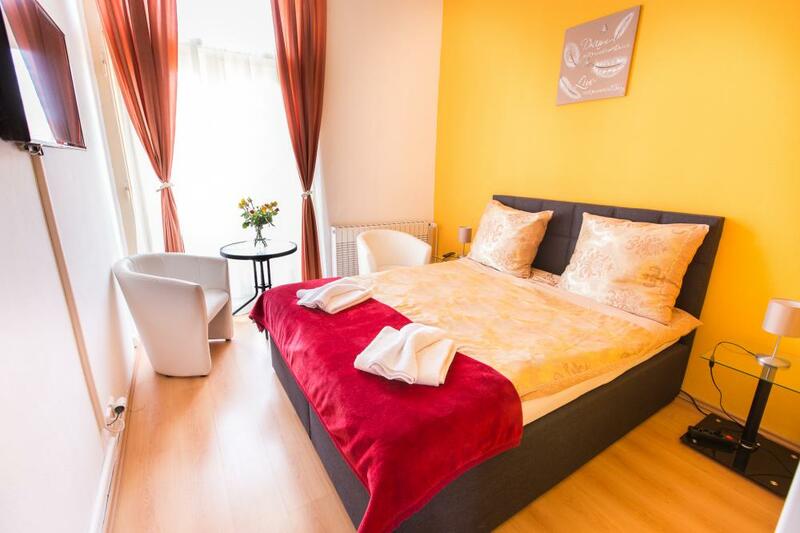 There is also comfortable seating, smart flat TV, fridge, kettle and tea and coffee facilities in the room. 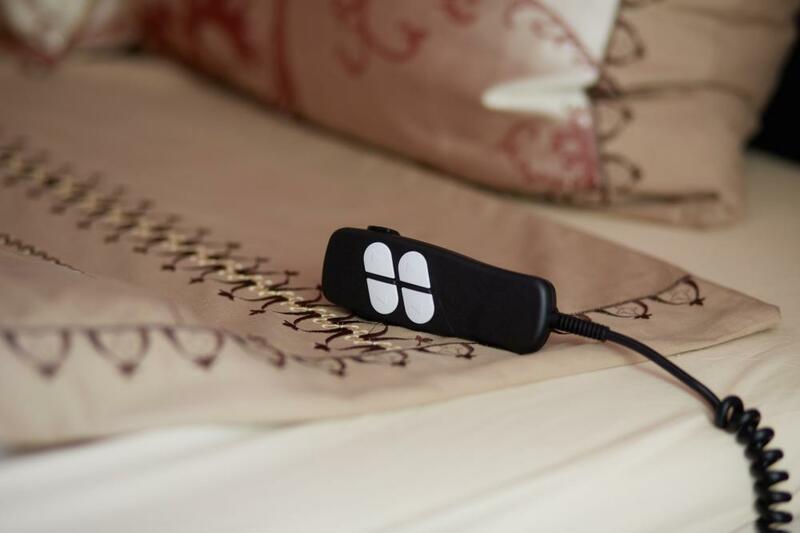 Internet Wi-Fi access throughout the property free of charge is a commonplace. Superior double room offers a luxuriously comfortable night's sleep thanks to the extra large electrically adjustable double bed. 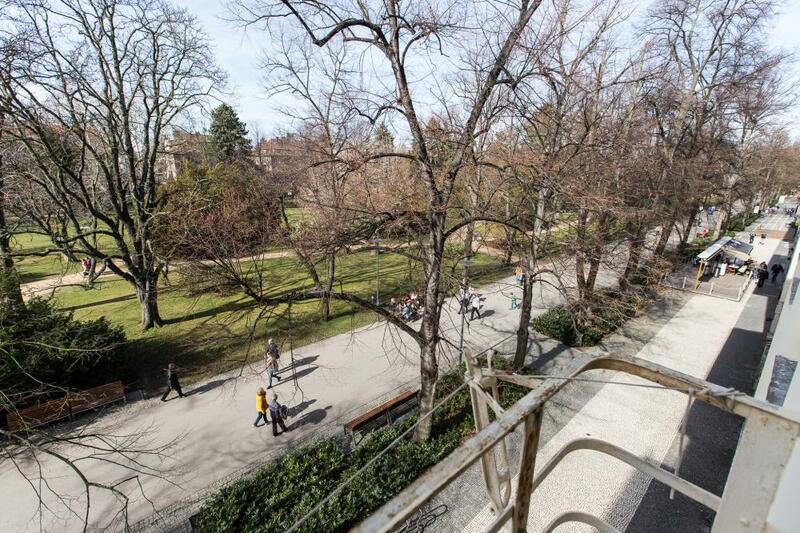 Room is situated on the first floor and has a view of the park and the colonade from the french style windows. 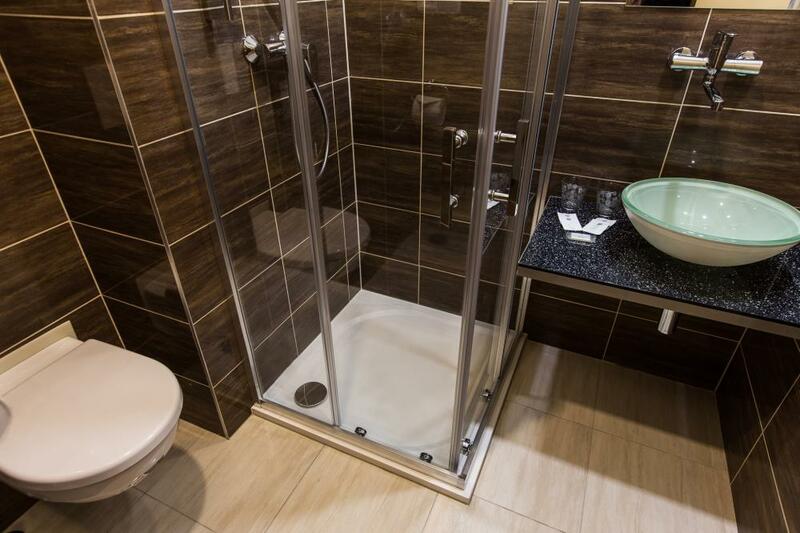 It disposes of private bathroom with shower, toilet and hair-dryer. 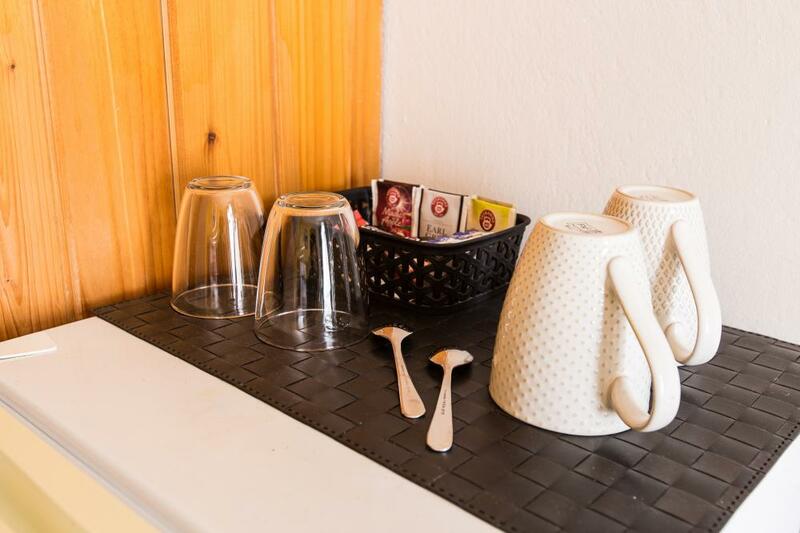 Kettle, tea and coffee facilities, fridge, smart flat TV, seating and internet Wi-Fi connection for free is also in the room. Atypic family room Economy situated in the attic on the 3rd floor (without lift) is suitable for families with children. 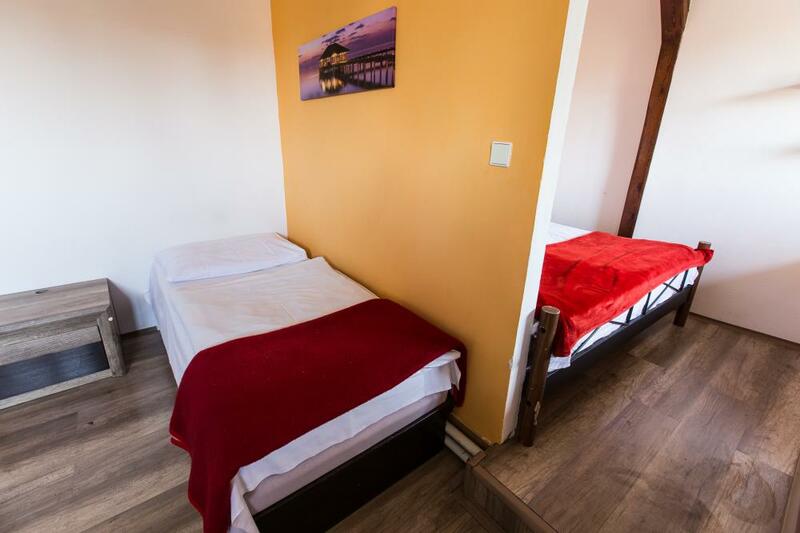 Room is divided by separating wall into an area with double bed and a room with single bed and comfortable seating. 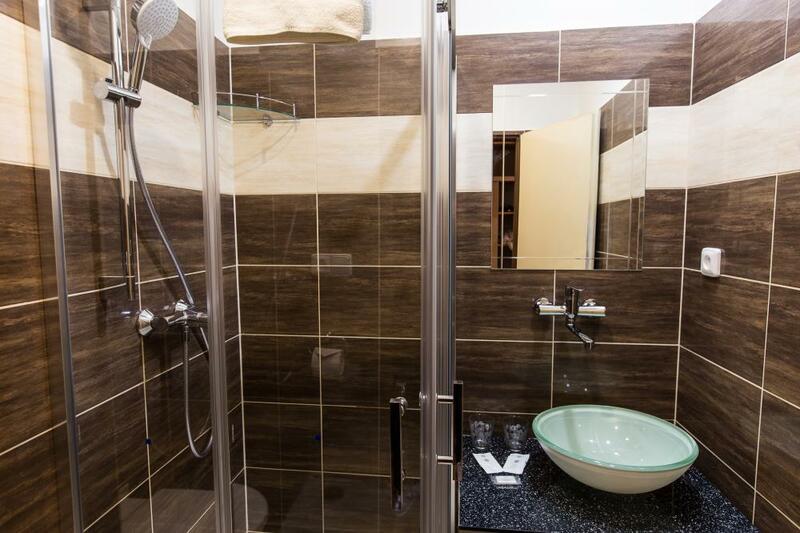 It disposes of private bathroom with shower and WC, smart flat TV, fridge, kettle and tea and coffee facilities. Not only children will appreciate a beautiful starry sky with asteroids that comes on in the dark.